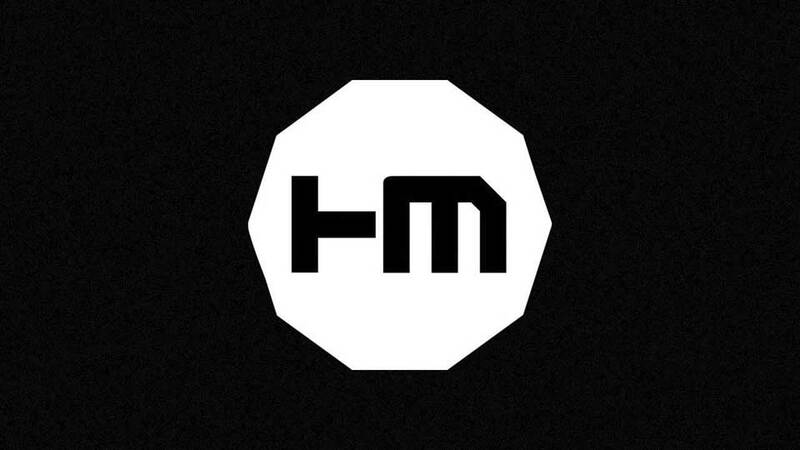 An exciting music video project for Liquid Drum & Bass giants Hybrid Minds is looking for a male contemporary dancer. The shoot is for acclaimed Brighton Film School, as part of a graduation project. The film is hoping to be released on a major online network. 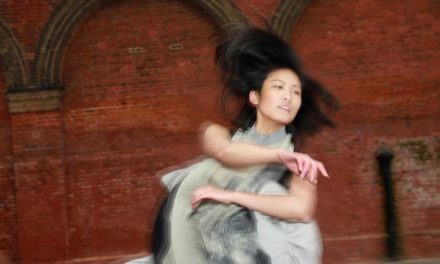 The video features a contemporary dance. We hope this project will be fantastic exposure for a dancer building a portfolio. When: The shoot is 14th-16th March with rehearsal dates as per your availability. Contact James at jameshoness@outlook.com to express interest.